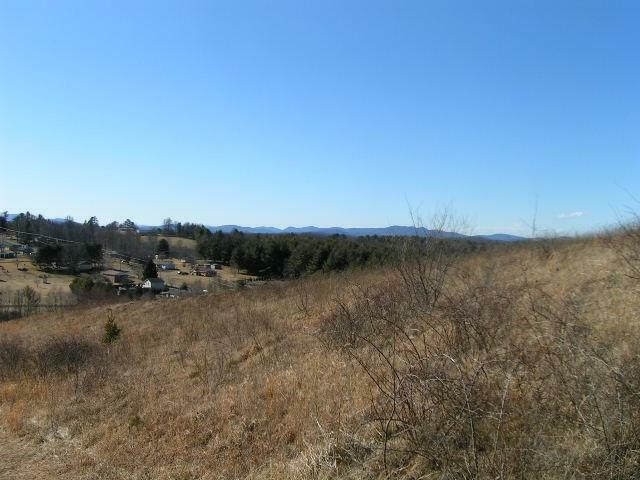 TBD Trapper Drive, Woodlawn, VA 24381 (MLS #62907) :: Highlands Realty, Inc. 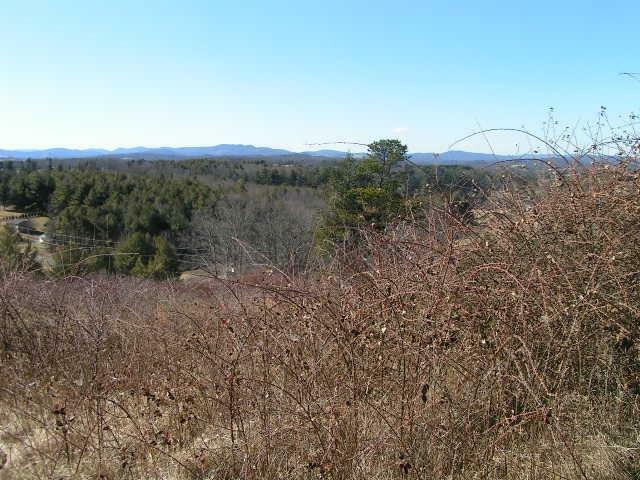 Approximately 35 acres, with views, close to Galax. Land can be developed. 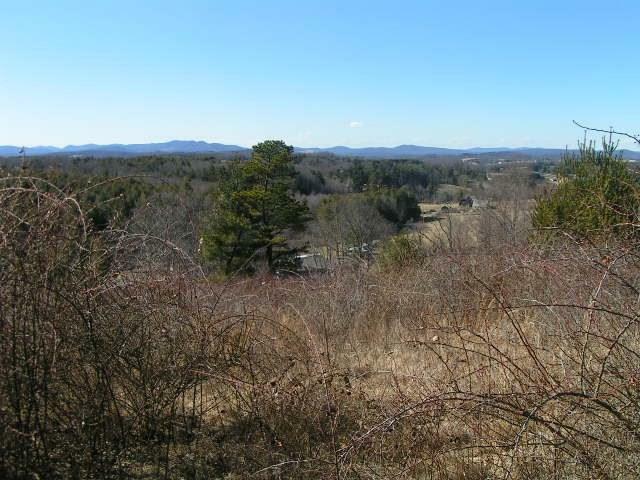 Survey has been completed and has been divided into 7 tracts of 5 acres each.. 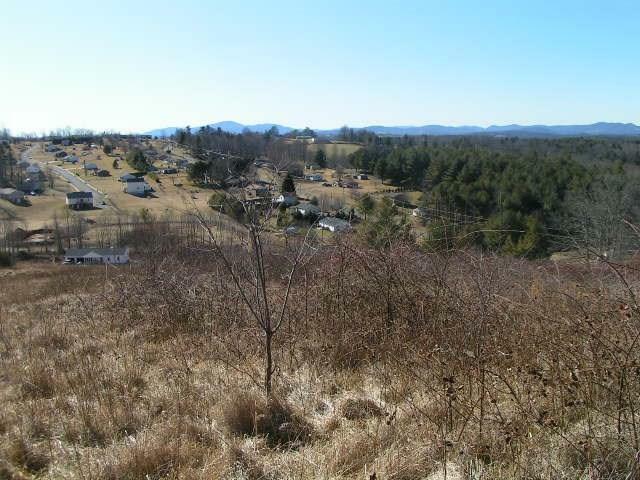 Listing provided courtesy of Stacy Sikes of Kyle Realty, Inc..